As the human body ages, it loses its ability to produce oil-replacing properties, or “sebum”. Using gentle moisturizers (like coconut oil) and exfoliators (baking soda) can help replenish your skin’s moisture. Plus, it feels great! This mask will moisturize, exfoliate, and cleanse those pores leaving your skin feeling silky smooth and smelling like summer. Combine these ingredients in a bowl and simply mix until you achieve the desired consistency of a thin paste – think toothpaste! It will take a few minutes to get all the lumps out. Microwaving your coconut oil for 10-15 seconds can speed up the process, but don’t let it get hot, as the oil can create ‘hot’ pockets and burns can occur. 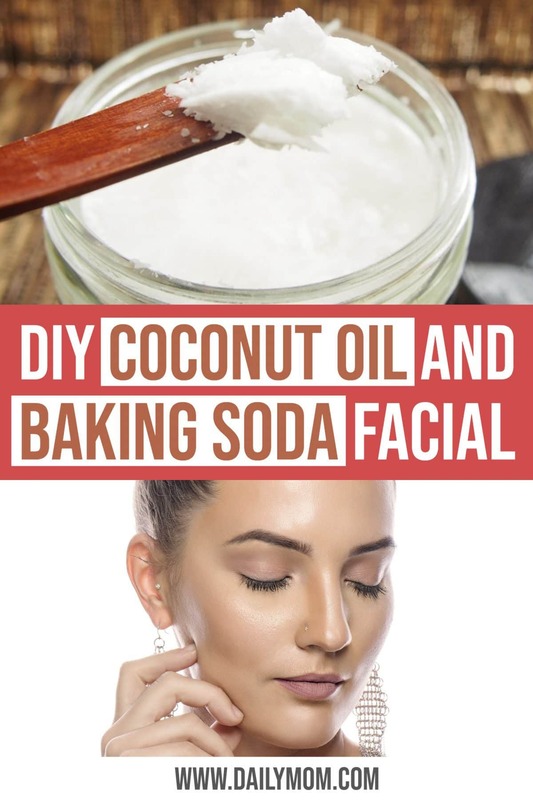 Use this coconut oil and baking soda facial as a gentle face scrub! Using your fingertips, gently scrub onto your skin with small, circular motions. Then, rinse and pat dry! Your skin will feel refreshed and soft well into the next day – and it won’t break the bank. Dry or cracked hands? This facial can be used to smooth tired, sore hands. If your hands are very sore, run some lukewarm water over your hands until they are soaked. Pat them with a towel, but do not dry completely. Use your fingers to scoop lotion out and rub onto your hands – include between your fingers, on your nails and cuticles, and massage into palms. Rinse gently with lukewarm water, and pat dry. 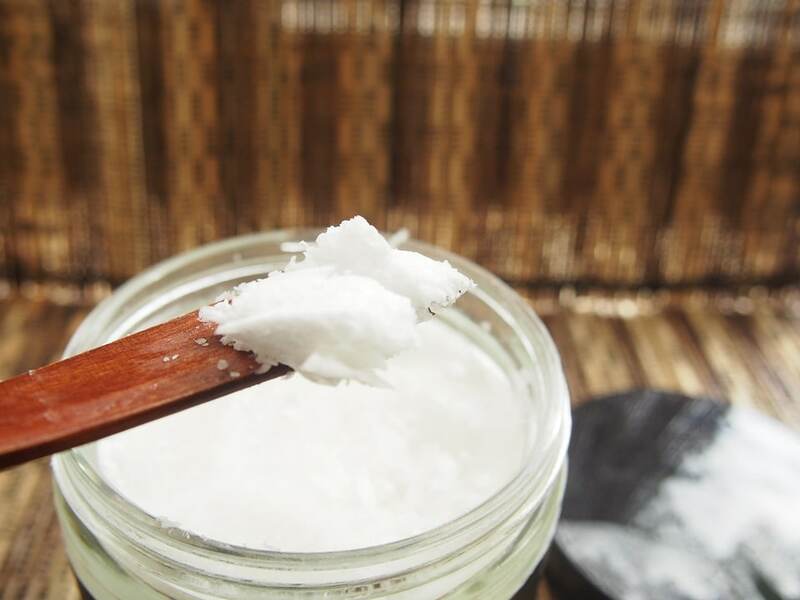 Apply a thick moisturizer, or a thin layer of coconut oil for an ultra-healing and soothing hand-mask! Hydration is key for skincare. As people go throughout their day, their skin is met with the harsh elements of wind, sun, pollution, and extreme temperatures. 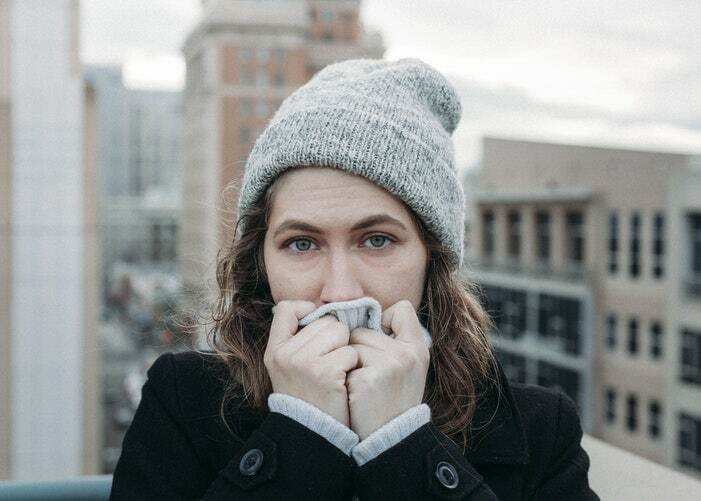 At the end of a long day, adults are tired, and often, our skin is left to deal with these natural elements on its own. The least we can do is take our makeup off – but if we really want to treat ourselves, we should add in a gentle cleanser and moisturizer. Moisturizing skin can keep dryness and itchiness at bay, but a good moisturizer can also maintain the moisture balance of your skin and keep your cheeks soft and supple! If you aren’t sure where to look for moisture, start with this Coconut Oil and Baking Soda facial. Even if you’re a skin care enthusiast, this facial is a quick and simple treat for tired skin in need of some pampering. Not sure what to look for in a moisturizer? Check out Not Your Mom’s Wrinkle Cream for lots of great info on moisturizing your skin!